Monster High C.A. Cupid Pink Style Love. Popgals. This Cute Monster High Girl Loves Ever After High. Make Sure That This Cute Girl gets her Makeover and Makeup in a Pinkie and Girlie Way. 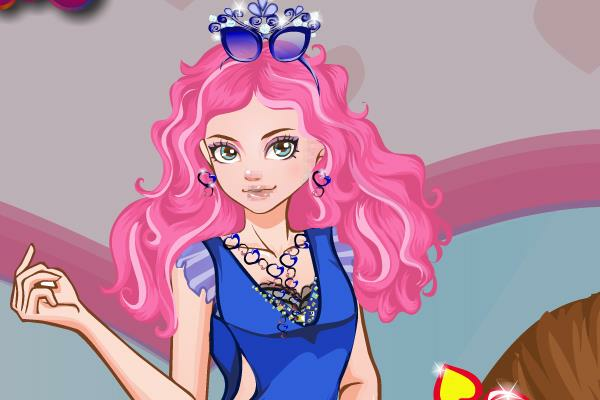 Have Fun and DressUp & gogirls for myhappygames. Stylish shiny pink hairstyle would definitely complete her style, what do you think?